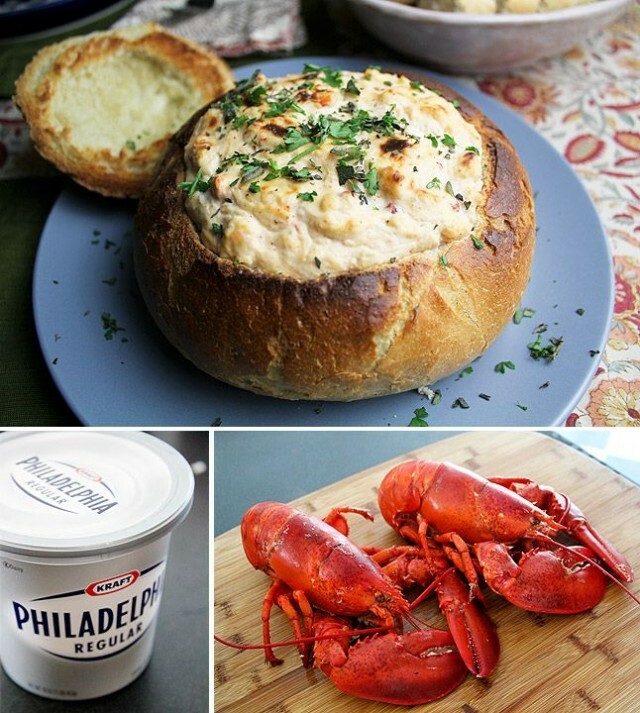 Our featured recipe comes to us from fromaway.com and is the Classic Maine Lobster Dip. In a large stock pot, bring an inch of salted tap water to a boil. Add lobster and steam, covered, until shells are deep red, about 10 minutes. If pot boils over, leave lid off a crack to allow some steam to escape. Let cool, then crack shells and pick lobster meat, including tails, claws, and knuckles. Tear or chop lobster meat into small pieces, and set aside. 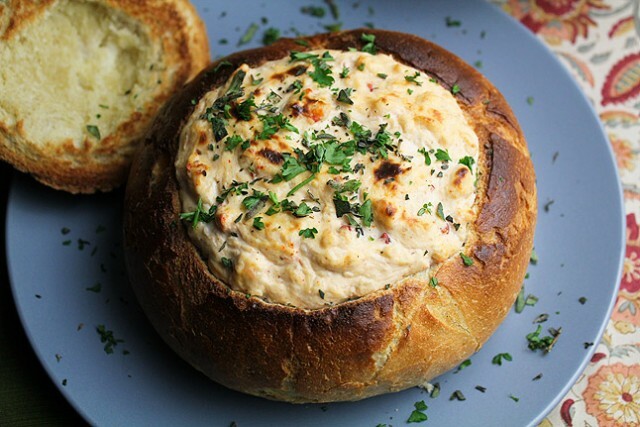 In a small bowl, combine cream cheese, shallots, garlic, horseradish, Worcestershire, cayenne, Sriracha, salt, and pepper. Add lobster meat, and mix well to combine. Transfer to a glass baking dish, and put in the refrigerator to chill for at least two hours. To cook, preheat oven to 375 degrees. Cook, uncovered, about 25 minutes, or until lobster dip is hot and bubbly. Serve with bread, crackers, vegetables, or right off your finger. More Lobster Appetizer Recipes to Try! If you haven’t had the chance to win any lobster at QuiBids yet, now’s the time! The above recipe calls for 3 lbs of live Maine lobster. 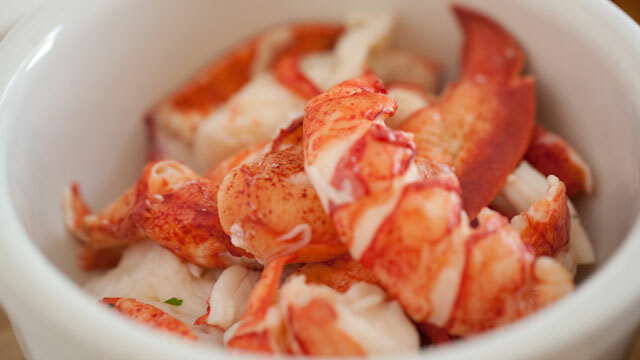 For this recipe we suggest the Hand Picked Lobster Meat – 4 Lbs. Buy it now for $269.99 and receive 27 Free Bids! Our Hand Picked Lobster is also available in larger quantities if you plan on doubling the recipe. See the store for more options!